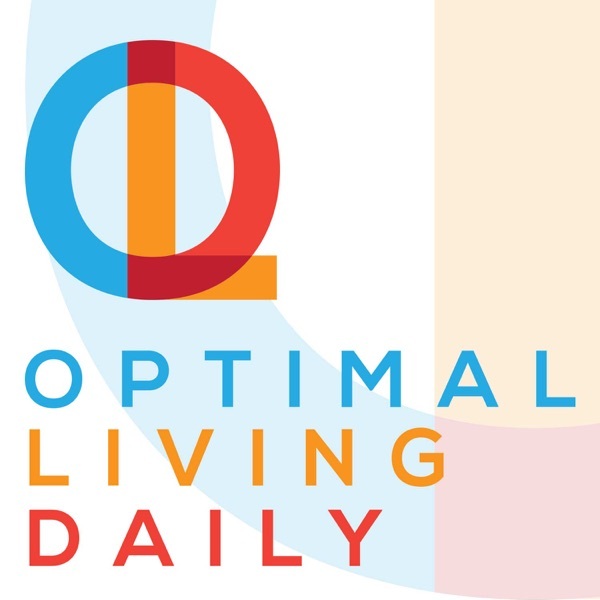 Optimal Living Daily: Personal Development | Productivity | Minimalism | Growth | Listen Free on Castbox. This was quite possibly the "wordiest" way of saying "Just say no" I have ever heard. Your Voice is soothing! no doubts there! Love this podcast ❤️ this is such a great idea! I am always looking for ways to improve my life. I also believe that knowledge is power, not a control power but a learning experience. They say "The day you stop learning, is the day you start dying" An example of this, people with Alzheimer's can not learn anything new. Again Thank you so much! Wasn't a fan of her writing, too much profanity to get her point across. I gotta tell you that your voice is so damn calming. Hugs from Mongolia. Justin & Lee Keep up the great work! Emily Rose Thank you Emily! This is really by far the best Podcast. I am so glad this podcast exists. 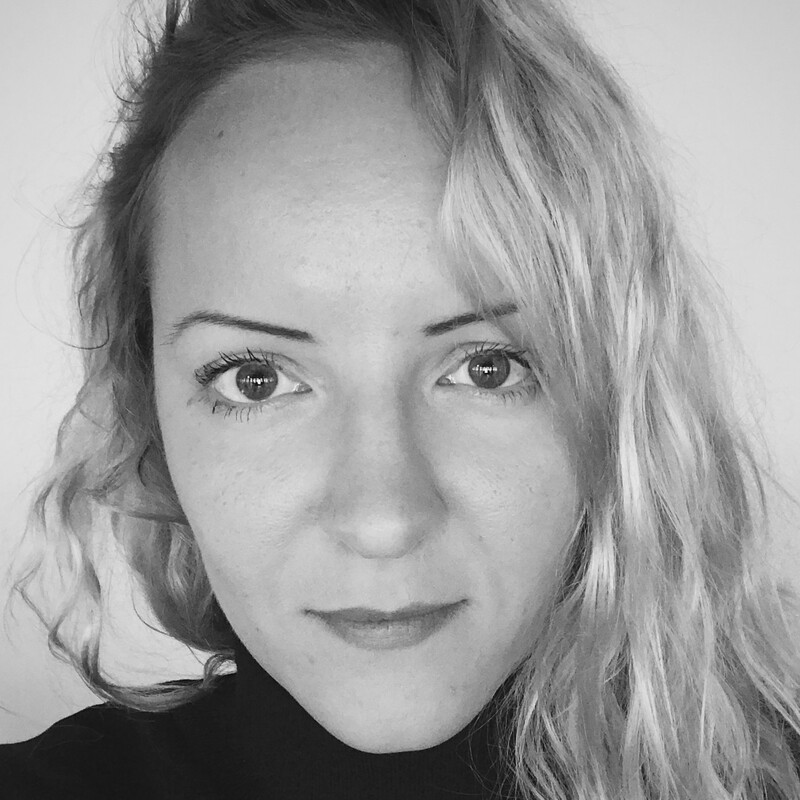 Živilė Ma :D Thank you for listening, Zivile! the 1 post best story I listened in podcast thank you so much. Love from India!!! Smarty'sInspired Thank you so much! Happy Holi! ansolutely love your podcast on difficult times! I'm not sure I agree with this post. One can be their authentic self while maintaining a growth mindset. Appreciate yourself, but aim to be the best version of yourself over time. You also must love yourself before loving others. You can't pour out of an empty vessel.